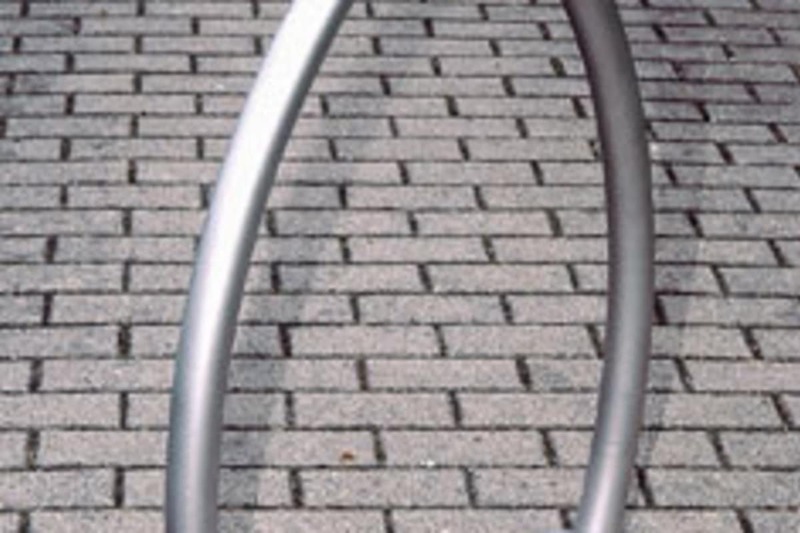 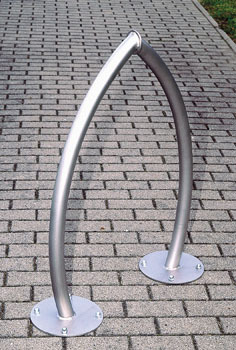 The Wishbone Steel and Stainless Steel Cycle Stand has a contemporary design which can accommodate up to 2 cycles. 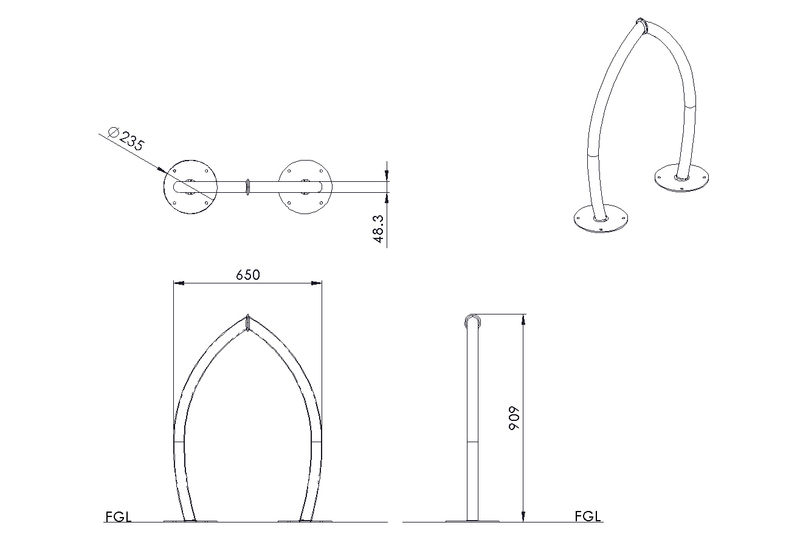 It is available in steel or stainless steel. 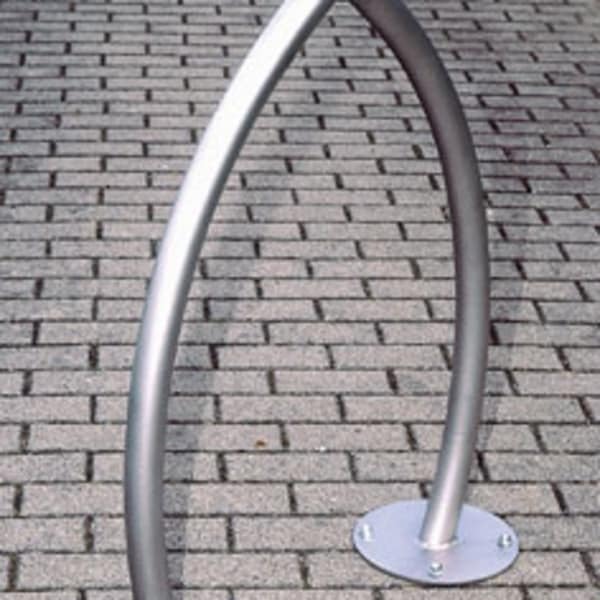 The steel option is zinc plated and powder coated. 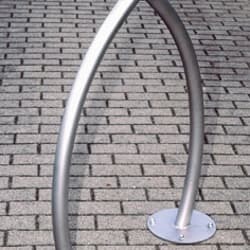 The stainless steel option is in grade 316L which offers high resistance to corrosion.